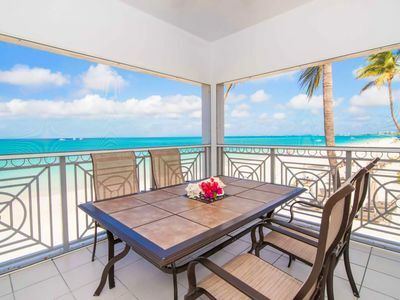 Brand new, fully renovated Cayman Reef Resort Residential Condo Suite #1 is a beautiful Seven Mile Beach vacation rental in the Cayman Islands. 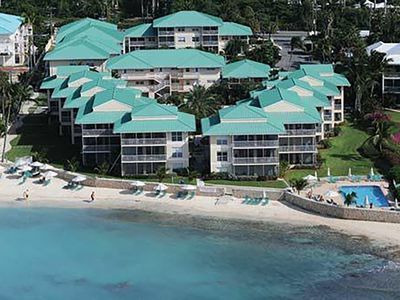 Top of the line finishes and amenities are sure to satisfy all guests. 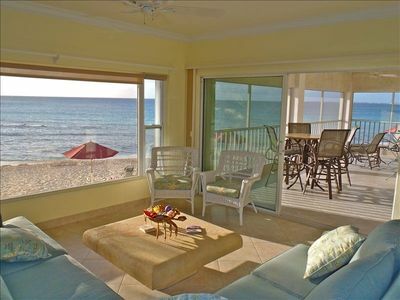 You will love your stay in this fantastic vacation condo. 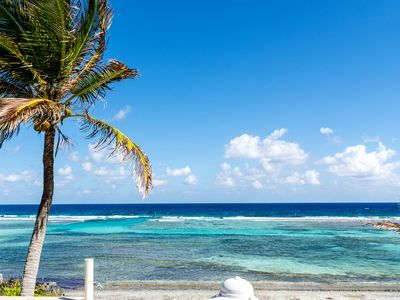 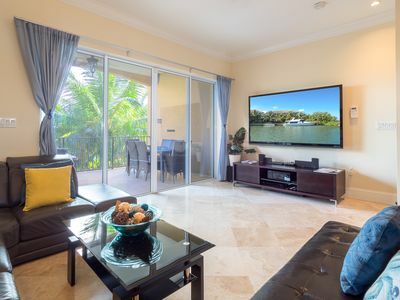 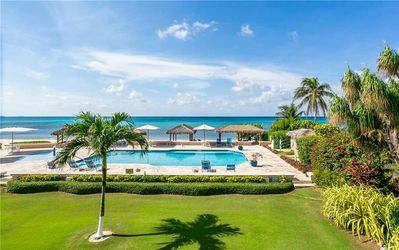 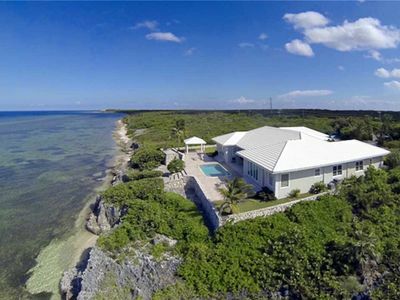 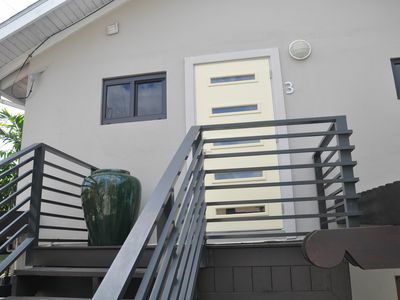 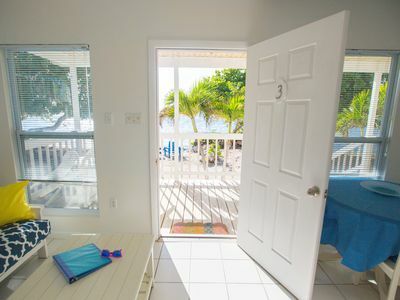 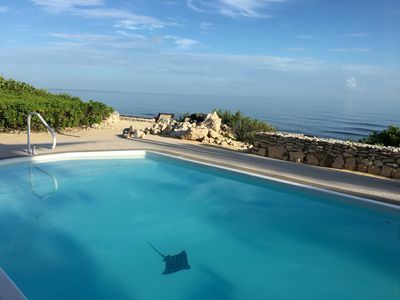 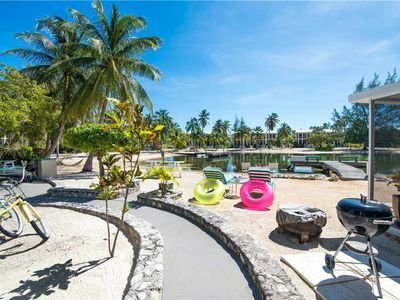 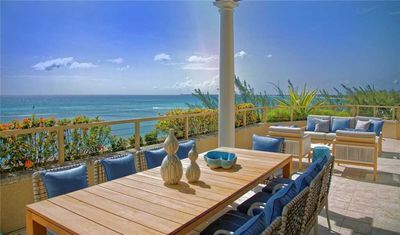 The Grand Cayman vacation rental features one bedroom with a king size memory foam bed and one bath accessible from the bedroom, a pullout sofa in the living room can accommodate two additional guests. 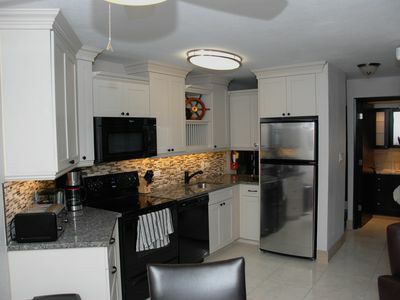 This condo is situated in the heart of it all, between the Ritz and the Marriott, you will be walking distance to two grocery stores, restaurants and the new Camana Bay Shops. 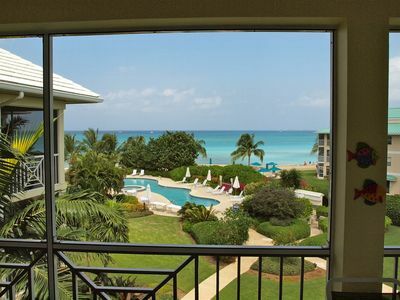 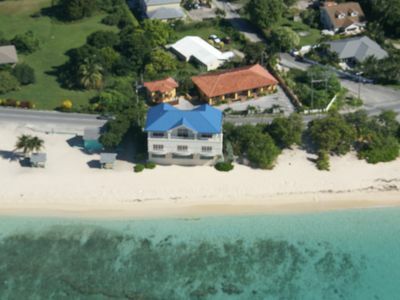 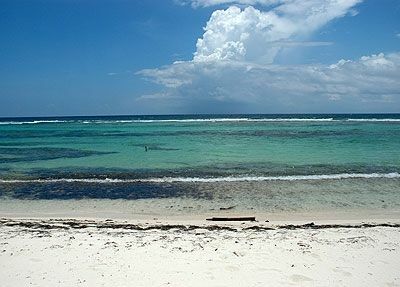 Look no further for your condo to rent on Seven Mile Beach. 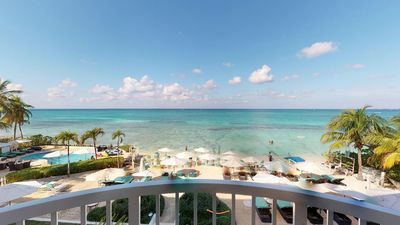 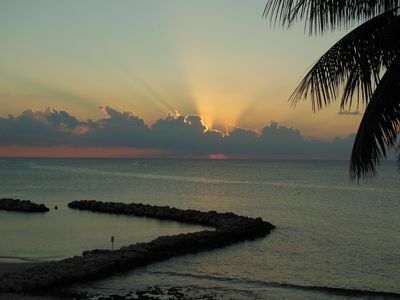 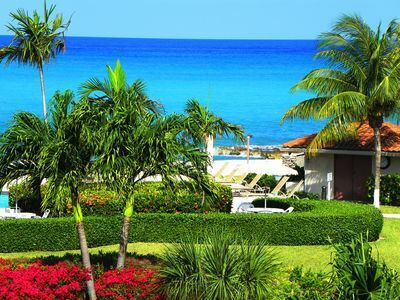 For a wonderful vacation in the Grand Cayman Islands, stay in suite #1. 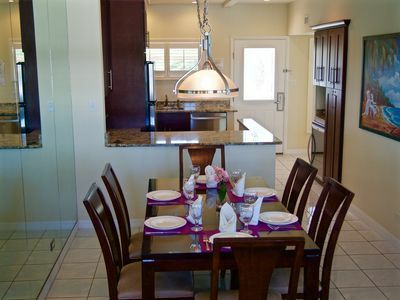 Calypso Cove Oceanside #3 "Oasis"
BEACH FRONT FAMILY FRIENDLY CONDO - STEPS TO THE OCEAN!